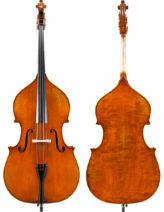 At Violin Outlet, we believe that each player is unique. 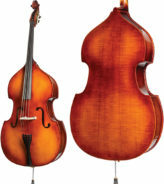 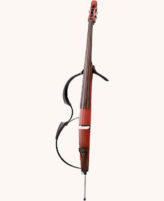 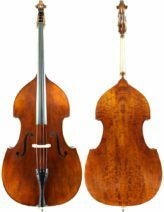 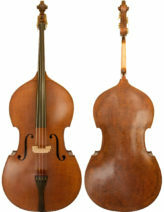 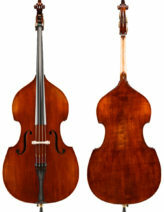 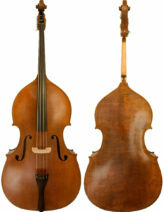 It is our goal to find the best possible upright bass for each individual. 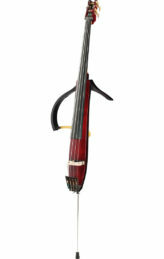 The instrument must meet or exceed the player's current needs at an affordable price. 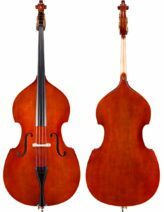 We carry several levels of upright basses to accommodate a complete beginner as well as a professional. 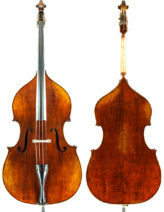 Read more about the Bass to learn about the origin of the instrument.